US intelligence proves ISIS lied in claiming responsibility for worst mass shooting in US history. The FBI has determined that Stephen Paddock, who murdered 58 people and wounded 515 others in the worst mass shooting in US history, had no connection to international terrorist organizations. 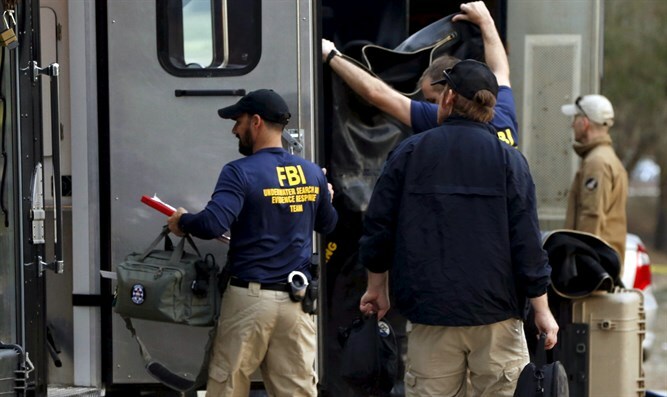 "We’ve determined no connection with an international terrorist group," an FBI spokesperson said at a press conference Monday. The FBI's findings prove that the ISIS terrorist organization lied when it claimed responsibility for the shooting at a country music concert at the Mandalay Bay resort. "The Las Vegas attacker is a soldier of the Islamic State in response to calls to target coalition countries," the terrorist organization said. ISIS also claimed that the shooter "converted to Islam several months ago." The shooter's brother also cast doubt on ISIS' claims, saying that "He was just a guy. Something happened, he snapped or something."